Rodgers is coming off a season that was cut short by injury, but he is still the stud of the QB position around the NFL. He has Davante Adams, Geronimo Allison, & Randall Cobb along with a rushing attack that features multiple backs. 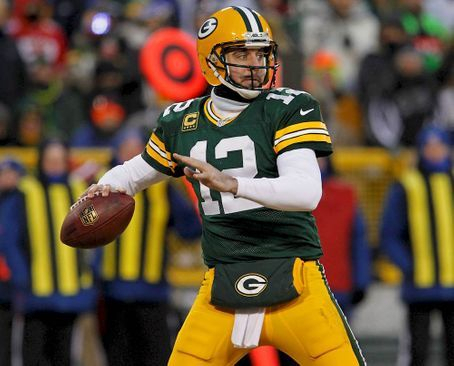 Look for that rushing attack to take some pressure off of Rodgers, but we know even with pressure, he can sling it. Brees is heading out of his 30s yet he just ended the 2017-18 season with his best career completion percentage at 72%. Alvin Kamara offers a rushing option, & Mark Ingram will aid that when he comes back from suspension, but Brees is still someone you would rather have on your side than face off against...and he has weapons that still seem to have something to prove, in Michael Thomas & Cameron Meredith. Wilson led the nation in TD passes last season, with 34. 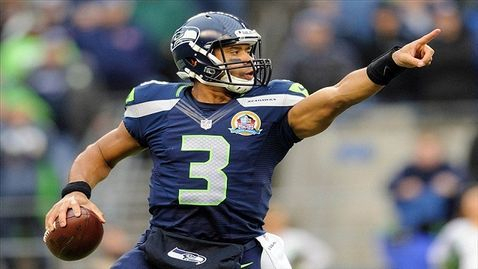 Even his receivers may not all be household names, Wilson finds a way & continues to be a threat. Wentz is coming off of a knee injury, yet he was second last season only to Russell Wilson in TD passes, with 33 (Wilson had 34). 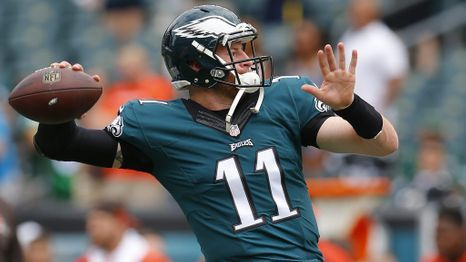 If healthy, Wentz has demonstrated in his first two seasons that he can lead the Eagles down the field & beyond their wildest dreams... and he can do something Tom Brady has struggled with: catch the football. The Patriots are going through somewhat of a makeover, saying good-bye to numerous wide receivers who either left, retired, or they sent packing. Chris Hogan is the option that seems best while Julian Edelman is out due to suspension, but let's face it, Brady makes pretty much any receiver look good. Talk about inheriting treasure. Cousins finally gets more than a franchise tag, & the team that gave it to him has two draftable backs in Dalvin Cook & Latavius Murray. His weapons in the air game include receivers Adam Thielen & Stefon Diggs as well as TE Kyle Rudolph. There is no reason why Cousins, even he is what I think he could be, should not find success leading this team down the field. 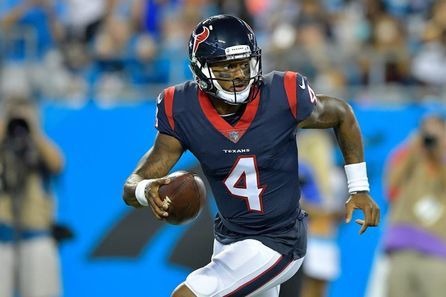 Watson tore his ACL during his rookie season, after attaining 19 TDs to 8 INTs. He has multiple weapons at WR, but could use some more help in the run game. Lucky for him, he can take off on the ground himself. There is excitement following how he started his NFL career, & the notion that when healthy, he could make a splash in the AFC South. Antonio Brown's number more often than not look on point, yet Roethlisberger does not always have the biggest of numbers. He has one of the best options at RB (Le'Veon Bell) & WR (Brown). So, despite not always "Wowing", he is hard to pass up. 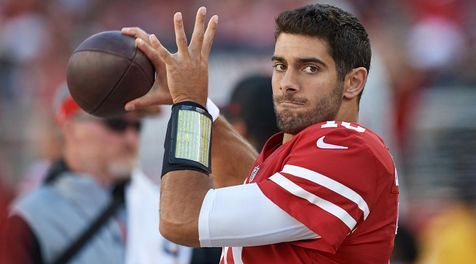 With Garappolo, the Niners went 5-0 late in the season. Offensive-savvy head coach Kyle Shanahan seems to know how to use his weapons, case-in-point being his time as Offensive Coordinator of the Atlanta Falcons. Look for Garappolo to give some life to a Niners team that has been rather quiet in recent history, & start showcasing receivers who you may not know just yet. 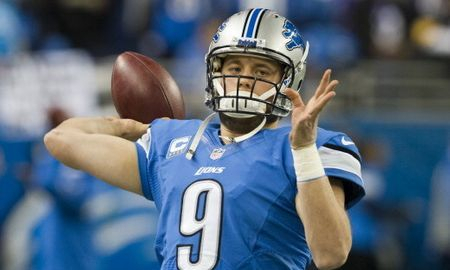 Stafford is potentially on the cusp of being called "elite". With the weapons he has in Golden Tate, Marvin Jones, Jr., & a young Kenny Golladay as well as finally having some hope in the rushing attack, Stafford should be able to provide some points on a consistent basis to your squad. 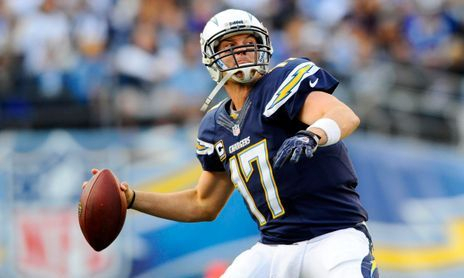 Rivers can pull down numbers. He is a solid QB2 on your team, low-end QB1. He stays healthy & spreads the ball out, giving plenty of options for scoring, & he has RB Melvin Gordon to help take some of the pressure off. 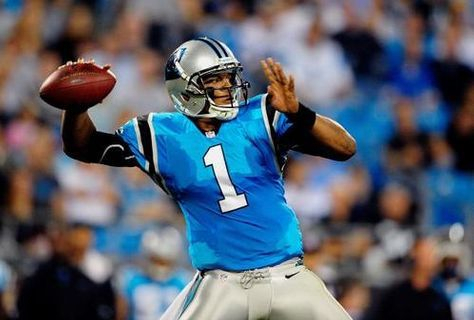 Newton has been getting around 20 passing TDs & at least 5 rushing TDs a season in recent history. 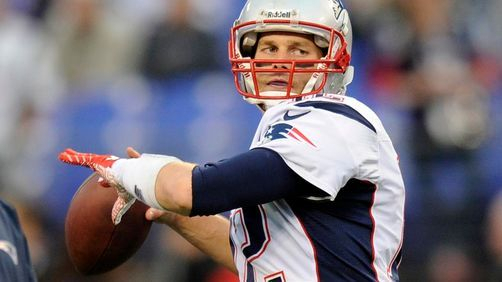 He is a dual-threat, who commonly calls his own number, giving fantasy value because the ball is typically in his hands. 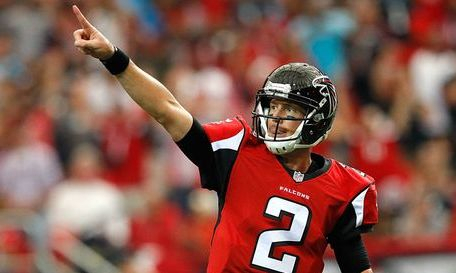 But he also throws it into the hands of others, amounting 30 INTs to 41 TDs in the past two seasons. 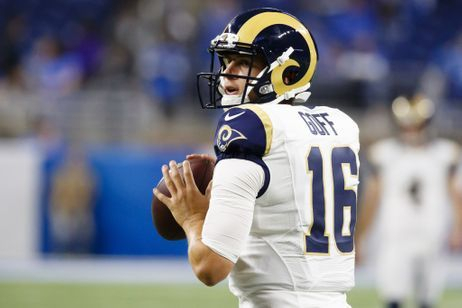 In his first season under head coach Sean McVay, which was the Rams' most recent campaign, Goff tossed 28 TDs to a mere 7 INTs. McVay appeared to know what he was doing with the talent he had last season, creating the notion that the offense will only open up more, & of course, it helps to open things up for Goff when you have arguably the best back in the game right now in Todd Gurley. Health has been an issue for Luck. He has played in 22 of 48 games in the last three regular seasons combined. 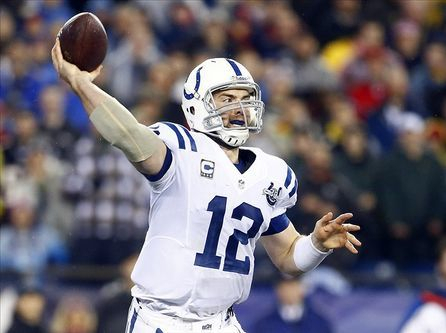 The next two seasons are make or break for Luck with the Colts. He has thrown almost half as many INTs (68) as TDs (132) in his career, but his health is a lingering question. Ryan doesn't feel like as great of a pick as he once was. He has one of the best fantasy WRs in the game in Julio Jones & can move the ball around, but his 20 TDs to 12 INTs last season is underwhelming, especially when you add in that he is not a dual-threat who would offer rushing TDs as well. Carr lost WR Michael Crabtree to the Baltimore Ravens, while the Raiders added Doug Martin to a backfield that already features Marshawn Lynch. He is intriguing but in a situation that leaves more questions than answers right now. If Amari Cooper can finally step up & newcomer Jordy Nelson (GB) still has a step or two to give, Carr could have some nice options, especially when you add in TE Jared Cook, who was quieter than I anticipated last season. I love the talk that Bortles is not "elite". He doesn't have to be. Head coach Doug Marrone is running old-school, northeast football: run the ball down your throat & play harassment defense. 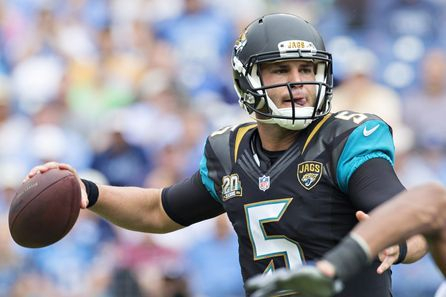 Bortles doesn't need to be "elite". He just needs to help get the ball downfield, & last season showed his ability to make key throws & create opportunities, even when he was throwing to his 5th- & 6th-string WRs. Matt Ryan had 20 TDs to 12 INTs last season, Bortles had 21 TDs to 13 INTs. Keenum was the third option last season in Minnesota, behind Sam Bradford & Teddy Bridgewater, if both were healthy. He responded by leading the Vikings to one step out of the most recent Super Bowl. Keenum had 22 TDs to 7 INTs last season, & now has perennial fantasy options Demaryius Thomas & Emmanuel Sanders as receivers along with the addition of "Hands McGee" Courtland Sutton. 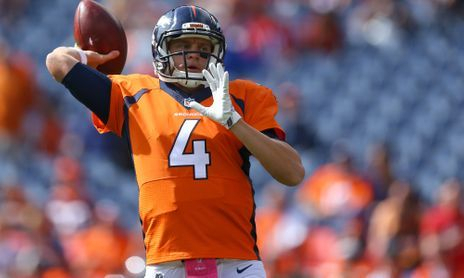 If Keenum can do what he did in Minnesota, look for Denver to turn some heads this season, & for fantasy points to come from numerous players. 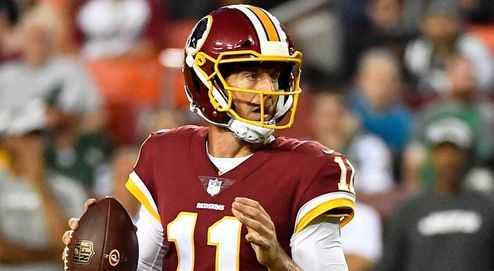 Smith doesn't turn the ball over typically, attaining 26 TDs to 5 INTs last season, but he has also made us scratch our heads, like when he did not throw a single TD pass to ANY receiver for an entire season when with the Kansas City Chiefs. However, he does know how to find his RBs & TE, & he will have plenty of RBs to choose from in Washington, along with a trusty TE in Jordan Reed, when healthy. Look for Smith to do some good things, even if he doesn't do it in a flashy way. 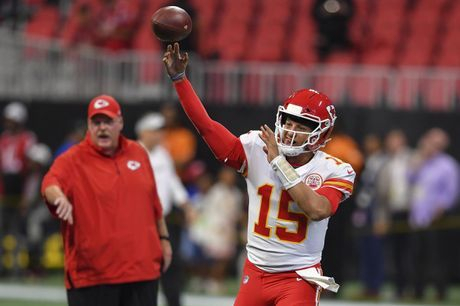 Mahomes is a question mark because this is his first time starting for an NFL team, after spending most of his rookie campaign last season watching then-starter Alex Smith (now with Washington). But, Mahomes has talents all over the field in RB Kareem Hunt, speedy WR Tyreek Hill, newcomer WR Sammy Watkins, & trusted TE Travis Kelce. Even he makes good decisions & uses his talent to his advantage, watch out, because Kansas City could be explosive this season. 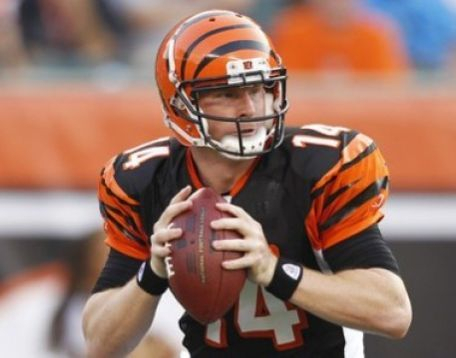 Dalton ended last season with 25 TDs to 12 INTs, but the offense of Cincinnati has been relatively underwhelming. Their backfield had Jeremy Hill & Giovani Bernard. Now Hill is in New England & it's Joe Mixon & Bernard. The dual-headed RB has been wildy inconsistent in Cincinnati & besides WR A.J. Green, the Bengals have yet to find a true #2. Dalton has two capable TEs in Tyler Eifert followed by Tyler Kroft, but Dalton doesn't seem to be, at least recently, the fantasy QB that will carry you over the threshold into a victory consistently, if seemingly at all lately. The Browns are intriguing this season. Yes, I said it... & I meant it. Taylor does not commonly turn the ball over, ending a shortened season last season with 14 TDs to 4 INTs. 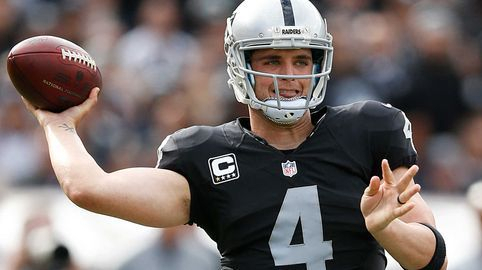 For his entire NFL career so far, he has thrown 51 TDs to a mere 18 INTs. Mayfield was the #1 pick in the 2018 NFL Draft, so the hopes are high, as they always are for the #1 overall pick. Whichever QB stands under center, they have a slew of RBs in Carlos Hyde, Nick Chubb, Matt Dayes, & Duke Johnson, Jr. They also added Miami's former #1 WR Jarvis Landry & when WR Josh Gordon is cleared to play, he always seems to be a danger. 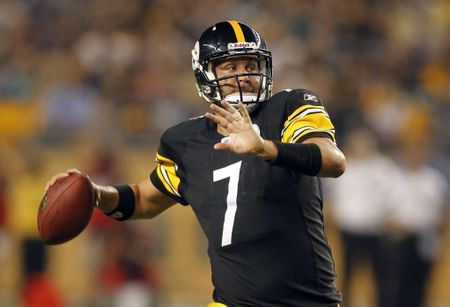 The Browns, dare I say it, have depth & either QB could reap the fantasy benefits of this. The Giants spend some time actually working on bolstering up the offensive line this off-season, while adding a runner that could finally get the ball moving on the ground for NY in Saquon Barkley. 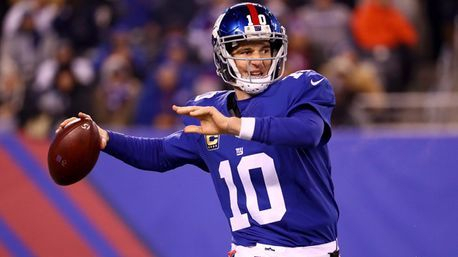 Odell Beckham, Jr.'s, drama is now over, too, with him signing a 5-year extension, so Manning has weapons, seemingly better protection, & an opportunity to show what is left in the tank. Prescott was underwhelming in his sophomore campaign last season, but the Ezekiel Elliott "Will He, Won't He" play drama, did last the majority of the season. Now, Prescott heads into the 2018-19 season without his previous #1 starter in Dez Bryant & top TE in Jason Witten. 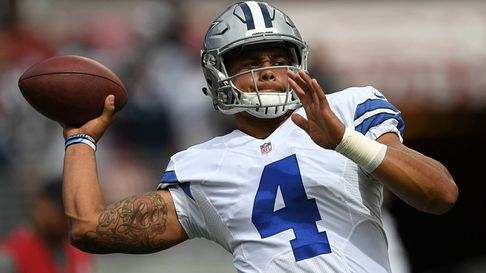 This will be a season where we get to see more of what Prescott is truly made of. Darnold could be the best rookie QB to come out of the 2018 class. He definitely provides the Jets with some excitement, some life heading into a new era, one they hope to be more positive & promising than the recent one. 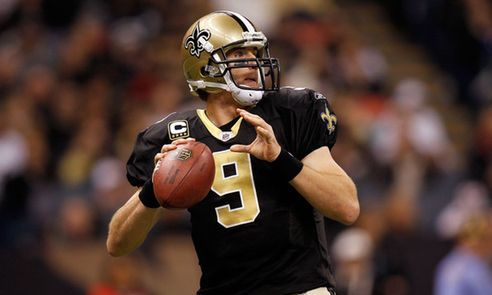 The Cardinals are looking to replace retired QB Carson Palmer. Palmer was the best option they have had by far on their team in recent history. They went as he went. Now, the addition of Bradford is not a bad idea when he is healthy. The problem is, he is not totally healthy for a full season from year to year. 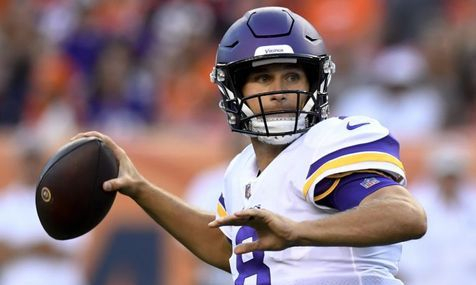 Rosen is a rookie that will need to learn quick, because the chances of him being thrown into the starting role are better than in most places due to Bradford's fragility. 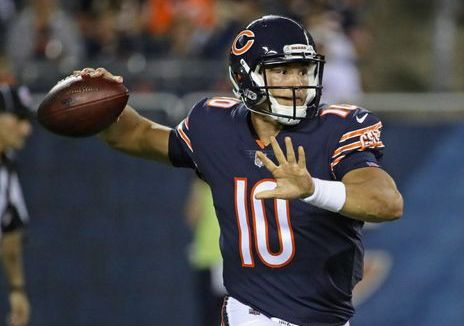 Trubisky has new weapons in Allen Robinson (from JAX), Anthony Miller (R - 2018 Draft), Taylor Gabriel (ATL) & the keys to the offense outright for the first time in his young NFL career. He also has dynamic RBs Jordan Howard & Tarik Cohen, so there is no lack of talent, but there may be a learning curve, which is why Trubisky landed where he is at in my rankings. 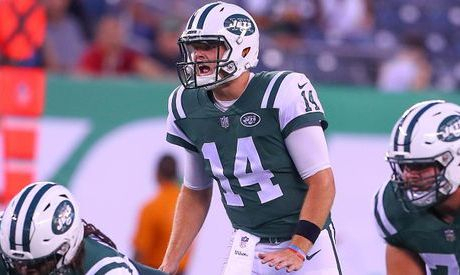 Fitzpatrick has been serviceable when filling in on teams. Winston has shown some positives, but also turns the ball over. This situation is dicey though, with Winston having some issues off the field, leaving the selection of Tampa Bay a risky one. Flacco seems to be close to his way out of Baltimore, especially if rookie QB Lamar Jackson can get things going on a consistent basis. 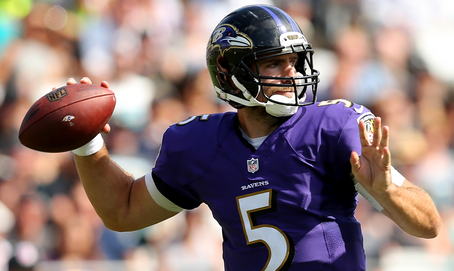 This may be the swan song for Flacco, who had 18 TDs to 13 INTs last season. He has newcomers Michael Crabtree (OAK), John Brown (AZ), & Willie Snead (NO) creating an entirely new receiving core, while Alex Collins takes over the Day 1 reigns at RB for the first time at Baltimore, & the TEs are both new in rookies Hayden Hurst & Mark Andrews. So there are no excuses. A whole new chest of new skilled players are in Baltimore. If he doesn't get it done with them, this will probably be his last chance with the Ravens. Tannehill, when healthy, creates opportunities for receivers. But, he hasn't remained healthy. Add in that he lost his top back in Jay Ajayi & top receiver in Jarvis Landry, & now he has to get comfortable with new faces & new talents on the field. 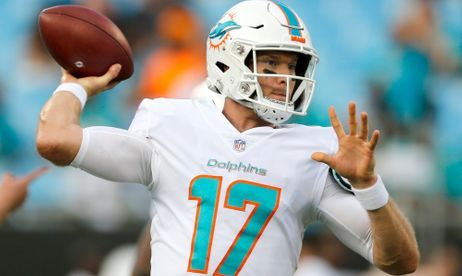 Tannehill isn't the worst option, but he's far from the best one, too. 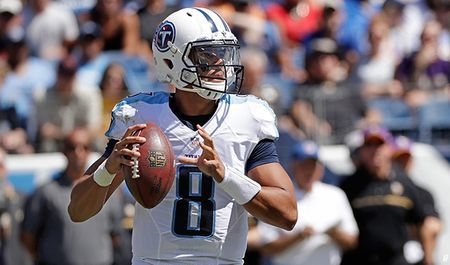 Mariota had 13 passing TDs to 15 INTs last season & he had talented options at both WR & TE. He has to lift these numbers if he wants to remain the starter in Tennessee. The Bills got rid of Tyrod Taylor, who doesn't typically turn the ball over. Granted, throwing the ball downfield & getting the most out of receivers wasn't happening, so I understand that a change needed to be made. McCarron has never had the full reigns of an offense, sitting behind Andy Dalton in Cincinnati for his entire NFL career up to this point. Peterman has been a turnover machine early on in his NFL career. 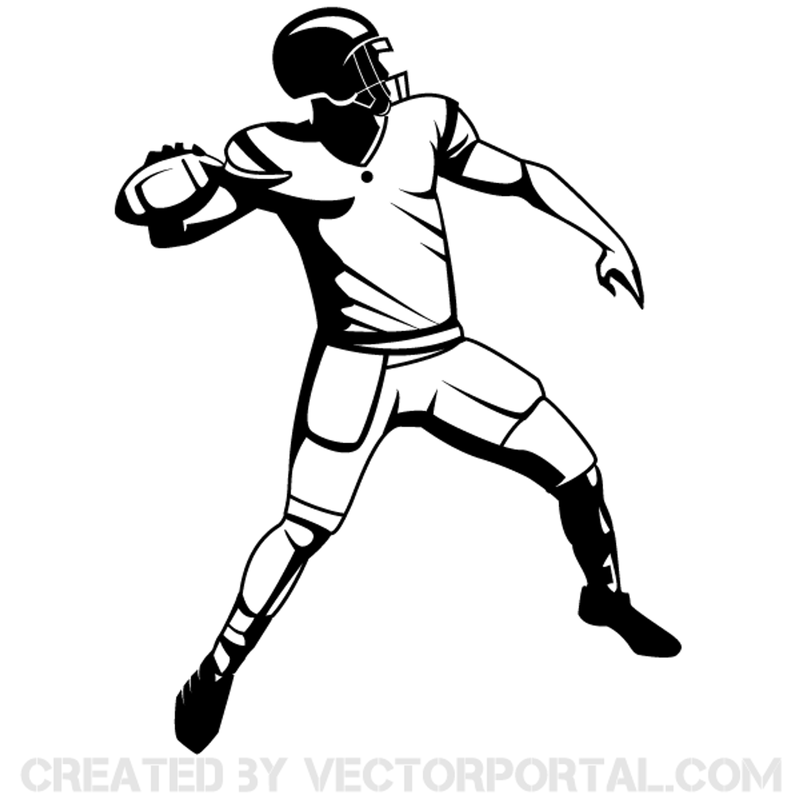 Allen is the newbie, selected in the 2018 NFL Draft. This trio leaves a bunch of question marks, hence their positioning in these rankings.